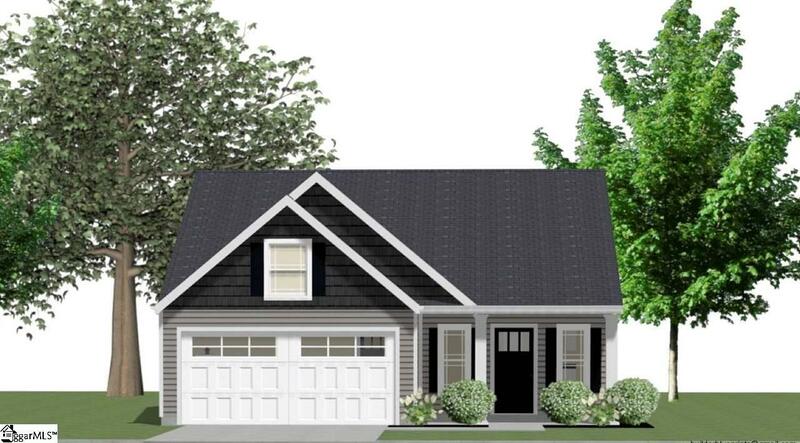 Don't miss out on owning a BRAND NEW home in the highly desired Blue Ridge area of Greer. 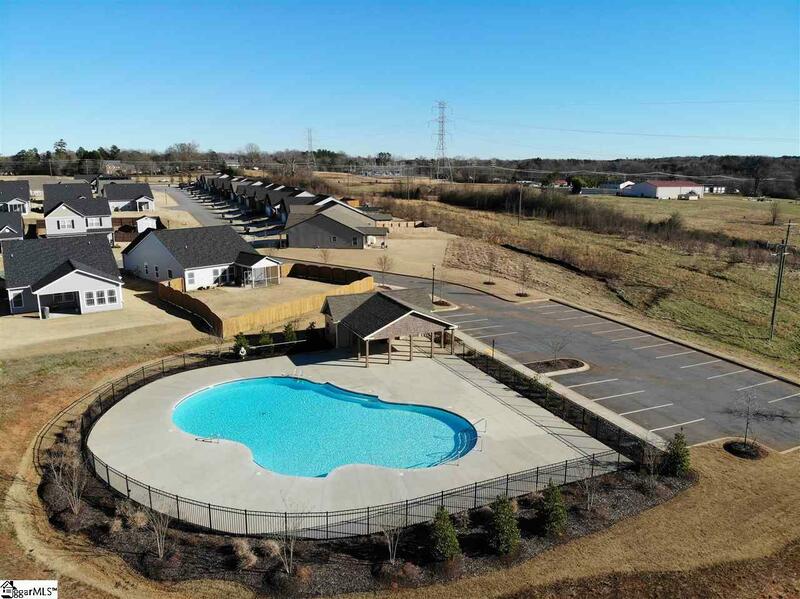 Orchard Crest is a beautiful new subdivision with community pool, offered to you by quality home builder Enchanted Construction. The PACIFIC floorplan is a 3 bedroom, 2 bath home, with features such as granite countertops, crown molding with rope lighting, trey ceiling in the master bedroom, gas fireplace, a large covered back porch with ceiling fan, as well as an additional uncovered patio and fully sodded yard. 1.5% closing costs offered with use of preferred lender/attorney.